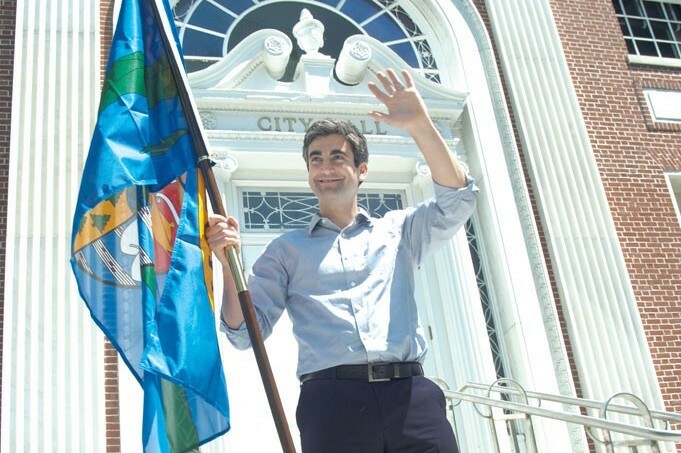 Mayor Miro Weinberger is hailing an upgrade to Burlington’s credit rating that took place Wednesday. Weinberger came into office in 2012 pledging to improve financial management at City Hall. This marks the second upgrade in the city’s credit rating during his tenure: In March 2015, Moody's Investors Service raised it one step, from Baa3 to Baa2, and yesterday, it raised it two steps to A3. Burlington’s credit rating plummeted six steps under Weinberger’s predecessor Mayor Bob Kiss, in response to the tenuous financial situation at Burlington Telecom. In its credit report, Moody’s cited three years of operating surpluses and Burlington’s status as the state’s economic engine as reasons for the upgrade. Its decision will save the city money by allowing it to refinance its debt at a lower interest rate. Weinberger estimated $450,000 in immediate savings.